Change the global Swift version, per user. 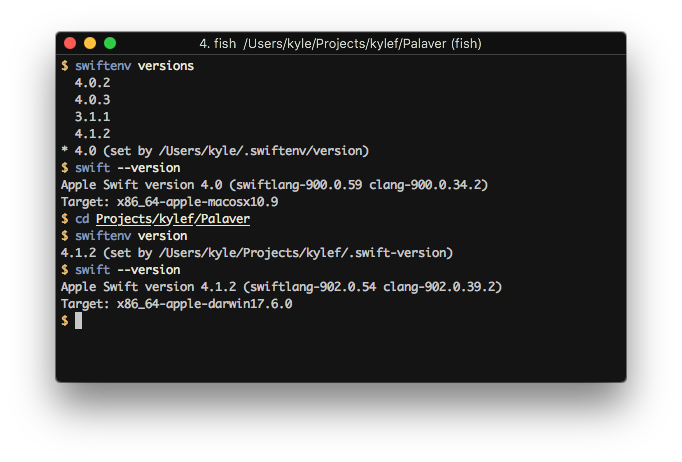 Set a per-project Swift version. Allows you to override the Swift version with an environmental variable.